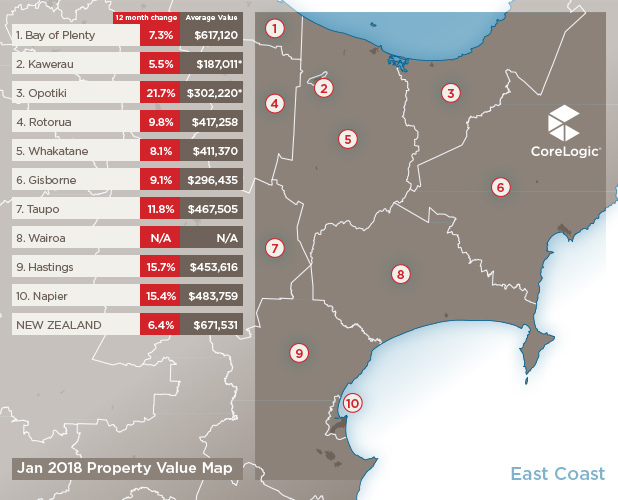 Once again I was a little surprised when I saw the QV House Price Index charts this month. Most lines continued on an upward trajectory in January, despite typically low volumes of sales over the Christmas/New Year period. Full stats available here. 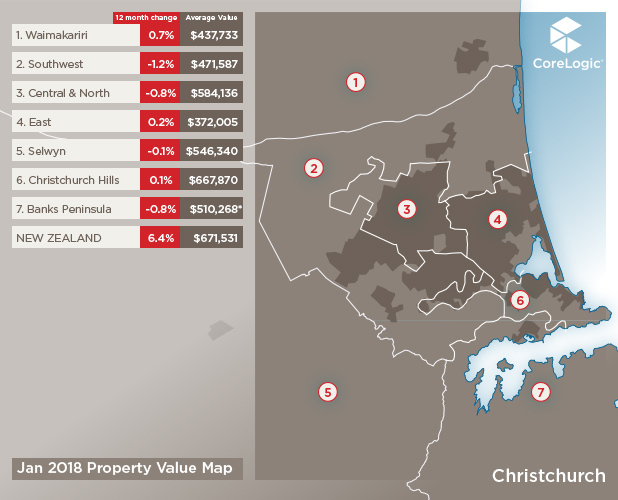 Not that I was expecting a drop in values but the lift in places like Auckland (1.6% last three months) and Tauranga (1.7% last three months), did make me sit up and take notice – because in those areas it had previously looked like we were set for a further plateau. 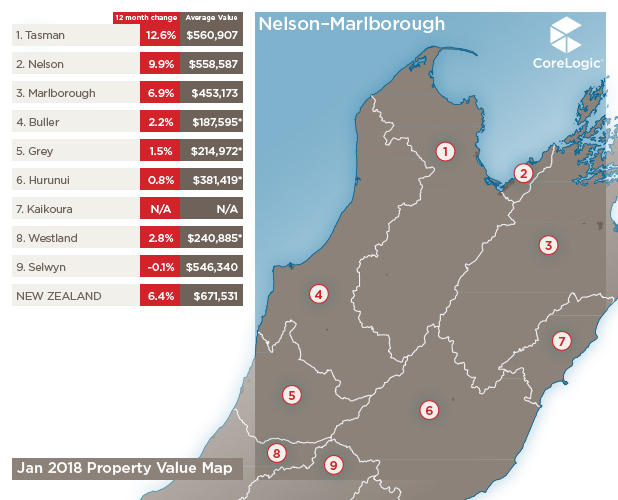 One explanation is that a slowing market, with reduced demand and increase in the time taken for properties to sell (or let’s face it - to not sell at all) the few properties that do sell are probably the good ones. 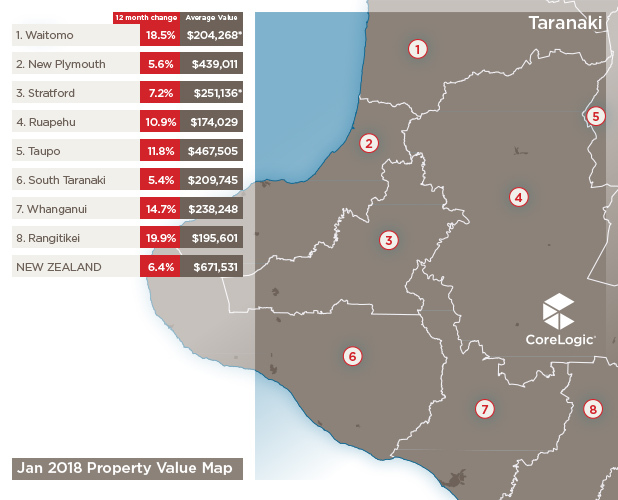 And even in a slowing market, quality properties can still fetch a premium, especially when you factor in stubborn vendors who are still conditioned by the recent market strength. We’ve also got a situation where buyers are still benefitting from low interest rates - which enable significant mortgages. Notwithstanding however the general tightening of credit, which will restrict the number of people able to get a mortgage in the first place. So this recent bounce-back plus a question on twitter had me pondering whether there were certain parts of the market behaving differently to another. 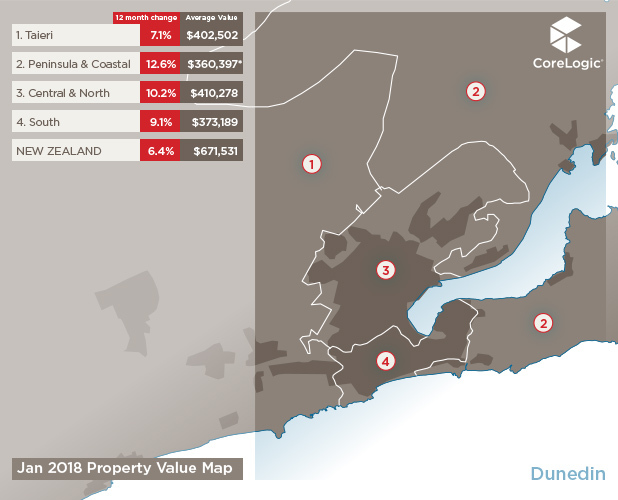 The easiest way to do this is to allocate each property in NZ into a decile (one of ten groups) based on their capital value (CV). We can then see if the slowdown that occurred throughout 2017 was more pronounced at the top (three deciles), middle (four deciles) or bottom (three deciles). 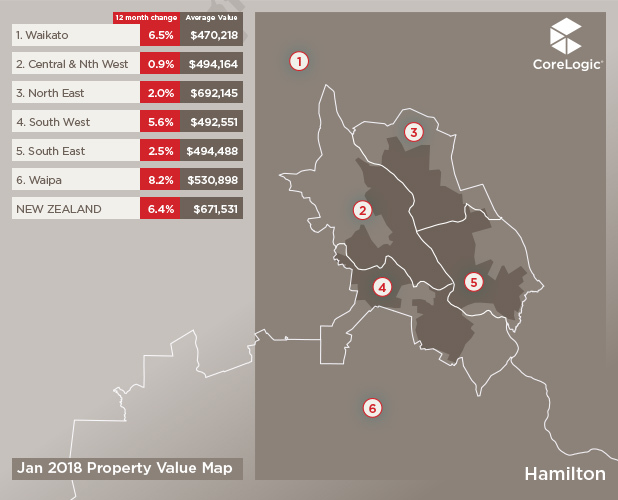 In 2017 there were roughly 90,000 residential sales (including lifestyle). Interestingly in 2016 there were 114,000 sales and in 2015 there were 115,000 - illustrating the magnitude of the slowdown last year (-20%). 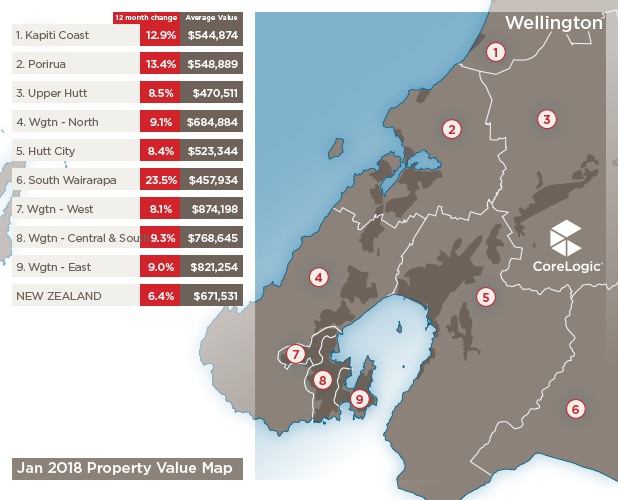 Breaking that data down further to a city level - we can see that in Auckland the slowdown was even more pronounced, down 27% year-on-year (31,500 sales in 2016 to 22,800 sales in 2017). 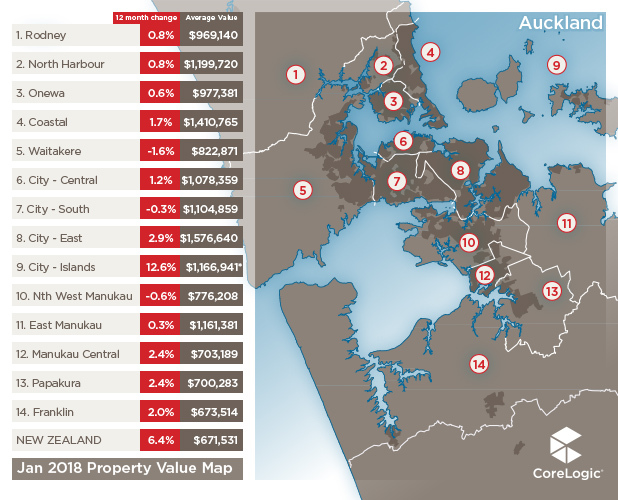 Before we get into the nitty gritty, there was one very stark trend I noticed in Auckland’s data: far more properties with a lower value were sold in January than higher value properties. Perhaps those people who buy the expensive places take longer holidays at the bach and aren’t in the market in January! 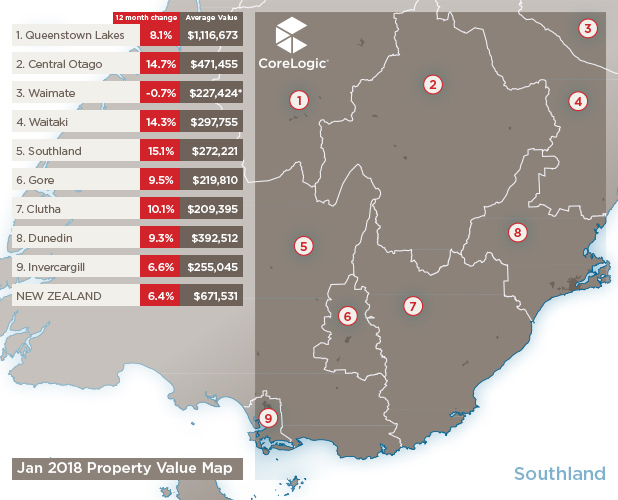 When I looked further into the data, whilst properties at the upper end of the market actually fared better than the rest in 2017 (with only a 23% drop in the number of properties from the top-end selling, compared to a 31% drop at the bottom-end), these more expensive properties were selling in the early part of the year, with things levelling out towards the end of the year. 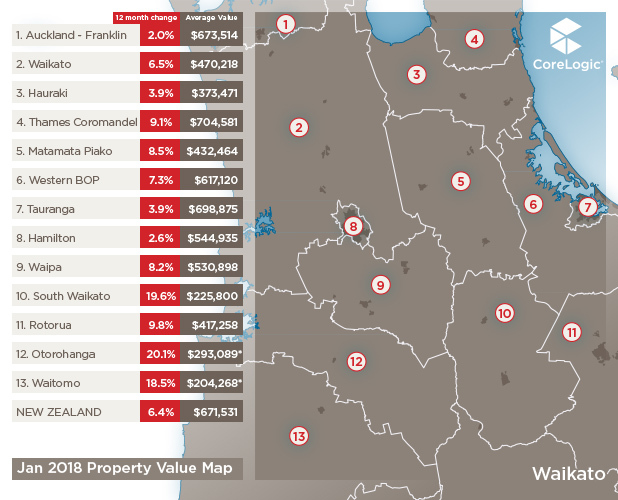 So the strength at the top-end of the Auckland property market seen in 2017 has likely already finished. 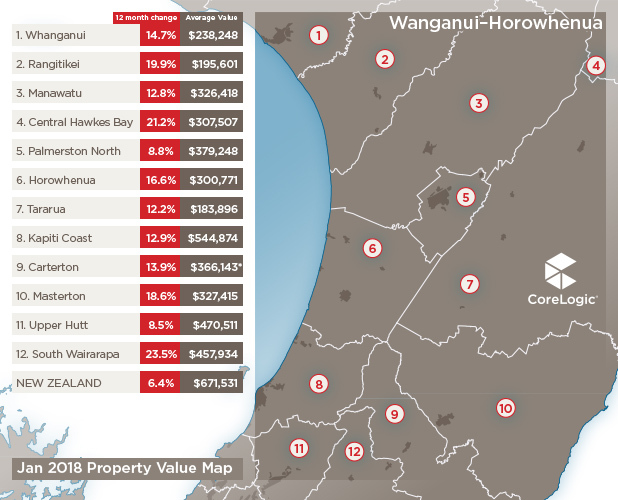 In Tauranga (the other area showing a surprising recent lift in values) it’s quite the opposite, with the upper end of the market struggling throughout most of 2017 (sales volumes in 2017 were 36% down on 2016 volumes). 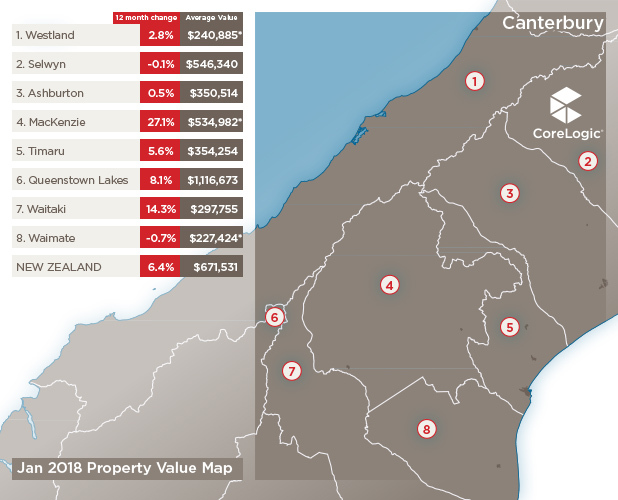 It’s Tauranga’s “middle of the market” that did doing ok in 2017, with volumes down only 16% from the prior year. What’s next then? Well, typically value change follows volume change. Fewer sales due to reduced demand means less price pressure, so if the ‘rules’ were being followed, we would be expecting values to drop in 2018. 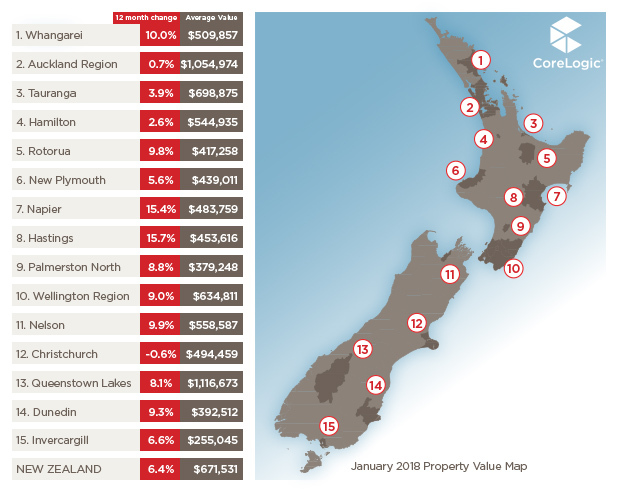 But NZ’s property market faces a challenge with those low interest rates which mean active buyers can still actually meet vendor expectations. 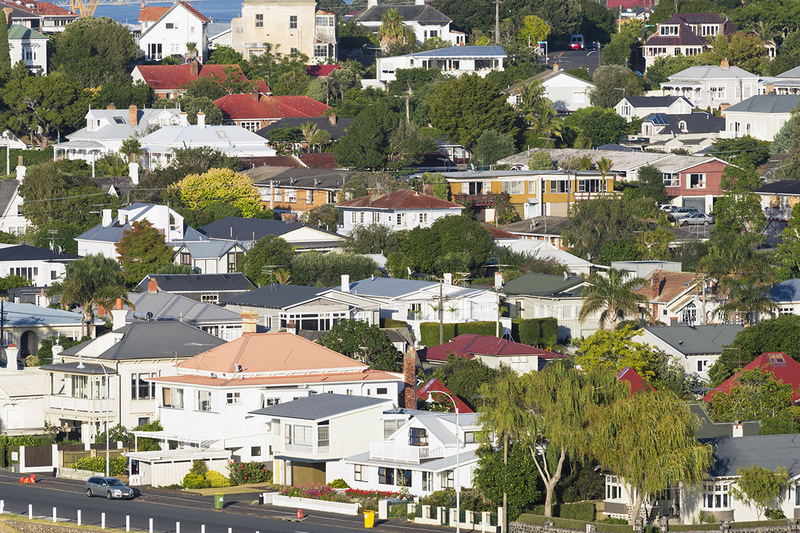 Interest rates are likely to remain low throughout 2018, off the back of the OCR which remained on hold at 1.75% this week and is unlikely to change much this year. So, how long this unique situation continues is anyone’s guess. 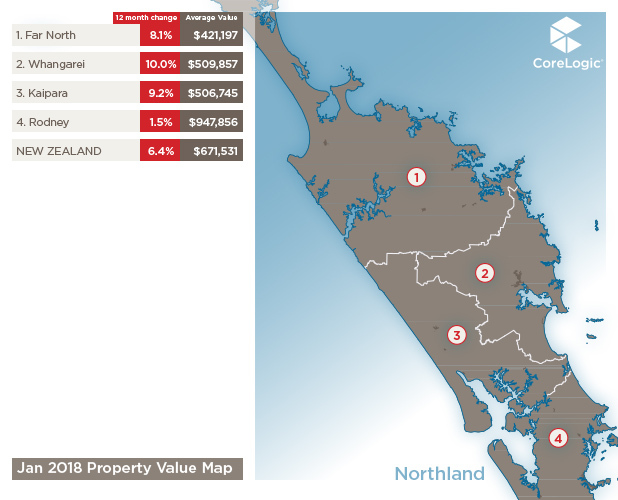 Either way I would expect the recent lift in Auckland and Tauranga values to be relatively temporary as the market adjusts to fewer available buyers and vendors start accepting lower offers or don’t bother selling at all.